When I considered what the Advocacy Network would be about and how it would pursue the promotion of a uniquely differentiated message, financial victimization was the core thought. At this point much research and development has been structured and this is a never ending process as change is the one constant that each of us has to master. Change is always frightening but it is the core essence of all individual maturation. We cannot continue to grow and create betterment in our lives without embracing change. There is nothing to be feared as change will always allow for the increase and expansion of opportunity. Within the discussion of financial victimization it became clear to me that financial literacy was a major shortfall in our society today. Well too many of our citizens have never been exposed to any level of financial literacy education. This is an educational piece that has been missing for over the last 80 years in our nation. Coincidentally we have become a nation of spenders mired in debt, meaning we have been spending on advances that we could never honor. This is a premise that financial literacy education covers in the elementary stages. The elementary education considers the elements of good debt and bad debt, thus how to use debt for leverage and not simply for the acquisition of life style or life experiences. In other words debt needs to be used as a powerful economic grow lever. When used improperly it causes economic loss and grave financial inadequacies. 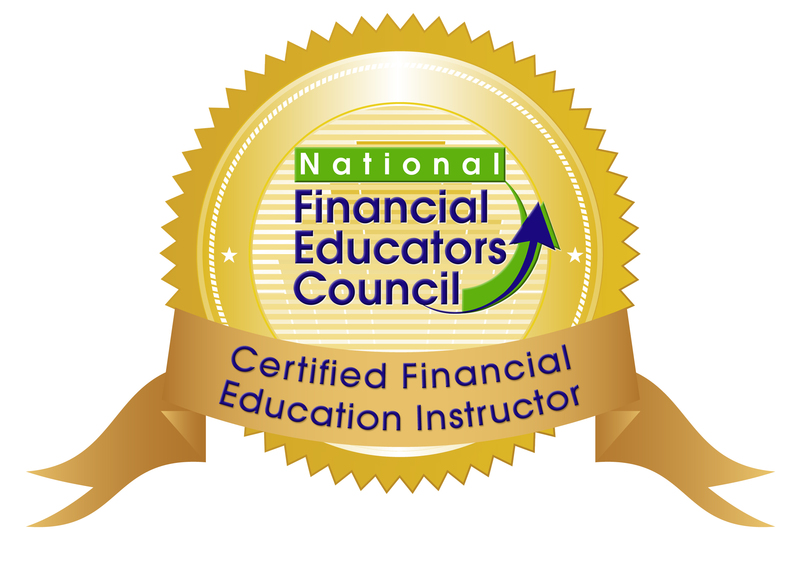 This is a subject that is covered in depth in elementary financial literacy education workshops. Its truly never too late to become financially literate and thus begin to change the flow of your financial decisions. Making smart decisions about money in a consistent and seamless manner is not only a meaningful personal objective it is a noble cause. The more our public becomes financially literate the more productive and proficient our society become. What’s good for the individual becomes good for the entire society. No longer do we have to rely upon governmental politicians to lecture us and display how to worship financial illiteracy in the pursuit of mediocrity. No, we can work together in creating a mission of promoting financial literacy and at the same time inoculating and insulating the public from all forms of financial victimization. With the Advocacy Network my major process is to put the focus on financial victimization yet victimization is rising in all forms in our overall society. Well too many people are being indoctrinated into a sense of hopelessness which is reinforced through a victim mentality. There is no reason to not have a projected sense of self-reliance and a commitment to excellence. This is the methodology that grows a society of excellence through a strong and efficient meritocracy, but that is a story for another time. Our focus is to ensure that through membership we provide all the necessary tenets of sound financial literacy education and use that to create a basic safe haven for members to consistently make smart decisions about money. This is a mission that becomes a self-fulfilling prophecy by the growth of a unique message being spread by both our members and our Financial Concierges. Imagine a society where the smart decision about money made by you positively impacts those to the right and left of you? This is our mission and the statement we are pursuing to spread. Become a member today and start the change that will ensure your families financial security and future financial legacy. That’s the change you can effect today with membership.